According to the Office for National Statistics the number of people who are over 60 years old and getting divorced is rising. 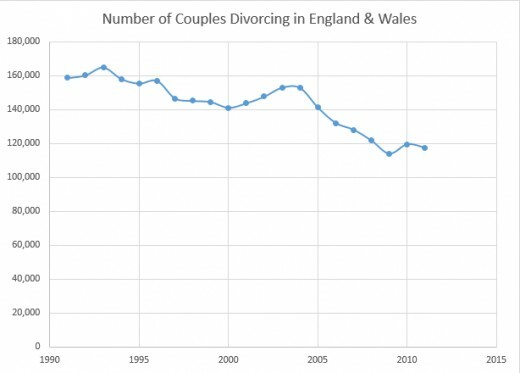 This may seem odd when you consider the fact that the divorce rate for England and Wales has been following a general downward trend since around 2003. Studies of the statistics by the ONS have shown, however, that the over-60s are bucking this trend and are actually getting divorced more than they were in previous years. 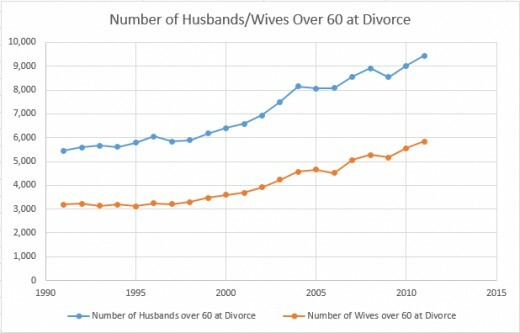 There has been a 73% increase in divorces among men aged over-60 since 1991 with similar trends for women. Where the number of divorces per 1,000 married men has decreased in the twenty years between 1991 and 2011, the number of divorces per 1,000 married men over 60 has increased from 1.6 to 2.3. Why then, are the over-60s choosing to divorce more now than ever before? One of the main factors affecting the divorce rate is the change in attitude among society and individuals. Divorce is no longer something difficult to acquire that is solely the domain of wealthy male individuals, neither is it something that is deemed scandalous or frowned upon. Attitudes and stigmas on divorce have changed and most people will barely bat an eyelid on hearing about a divorce. 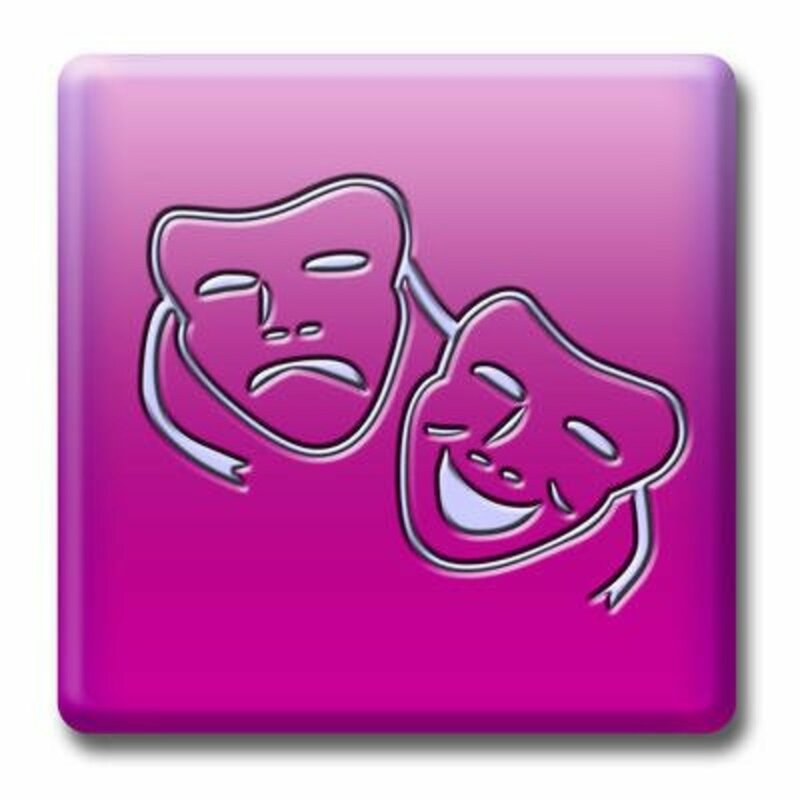 These changes in attitude mean that people who previously felt that they could not get divorced, now feel freer to do so. Previously many couples may have chosen to stay in an unhappy marriage rather than get divorced - a situation that is now often reversed with people seeing divorce as an easier option. Our increasing life expectancy may also be contributing to the increase in over-60 divorces. Nowadays ‘til death do us part’ actually means a lot longer than it used to, with many couples looking at another twenty or even thirty years together after they retire. For some couples this point in their life is when they can seriously consider whether they want to go the distance - it may be a turning point in their relationship where they realise that they simply don’t want to be together any longer or have grown apart. In previous decades couples may have felt that they had to stay together in their old age - but now with sixties no longer being considered ‘old’ many people reaching this age may feel that they want to pursue other relationships or do different things. Your sixties are when you possibly see a great deal of change, and for some couples this can result in a re-evaluation of the marriage. People in their sixties will often be reaching retirement age and will have a change in their lifestyle as a result. If they have children, more often than not they will be grown up and will have moved out. With an ‘empty nest’ and the prospect of retirement problems can arise in marriages and adjusting to new circumstances can be difficult. 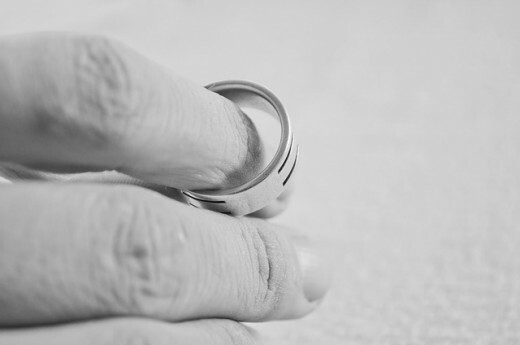 Some couples feel that they need to fulfil their responsibilities before ending a marriage - for example some couples who are unhappily married may want to wait until their children are grown and settled away from home before they divorce. Some divorce lawyers have come up with other reasons for the increase in ‘silver-splitters’. Some have placed the reason with men and the ‘silver fox’ phenomenon where 60-something men leave their marriages to be with 40-something women. Another suggestion may be that as people are living longer, healthier lives they may be experiencing a ‘midlife crisis’ later on - in their sixties rather than in their forties - which can cause relationships to break down or people to want a new start. Some divorce solicitors have pointed out that with some couples they may come to realise in their sixties that they want to do different things with their retirement. One person may want to go travelling on a delayed ‘gap year’ while the other may want to remain at home and these obstacles may be too difficult to overcome - resulting in divorce. The changing position of women may also have an effect on the over-60 divorce rate. There are more women in the workplace earning their own wages and contributing to their own pensions - and they are building up their own independence. 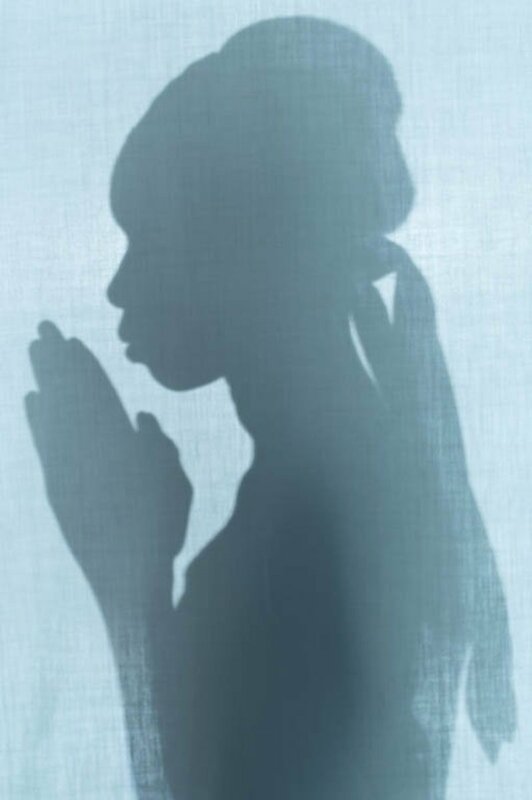 Many women may now feel in a better place to ask for a divorce than in previous years as they are now able to support themselves outside of marriage. Women may feel less of a need to stay in an unhappy marriage and may feel more confident in their own financial security. In the past women may have felt that they needed their husband’s support and may not have started divorce proceedings - even if they were unhappy. Women approaching retirement age, with grown up children, may begin to feel that they have grown apart from their partner and may want to regain their independence - the changing role of women in the workplace may make them feel more empowered to take this step. The graph above shows how the number of couples divorcing in England and Wales has been following a general downward trend since around 2003. The graph above shows how the number of people above 60 years old that are getting divorced has been steadily increasing since 1991. Graphs created using statistics from the Office for National Statistics. 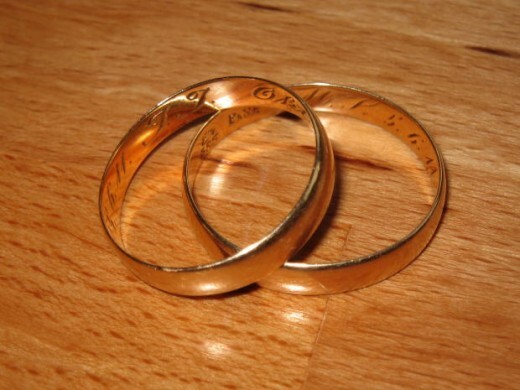 The Government website details how a couple can obtain a divorce and the required circumstances needed to do so. You can find more in depth statistics about the divorce rate in England and Wales at the Office for National Statistics.